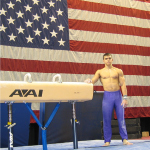 Coached by Michael Serra, the Hocking Valley Gymnastics Center boys’ teams have been state champions at various levels every year for over a decade! 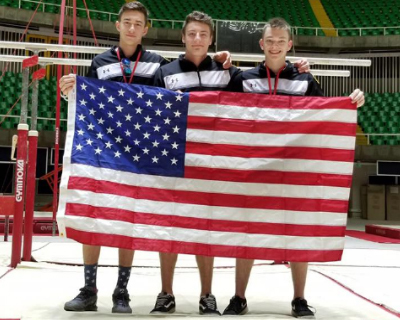 Beyond the state level, our gymnasts have been regional and national champions and several have made the U.S. National Team and represented the U.S. in international competition. 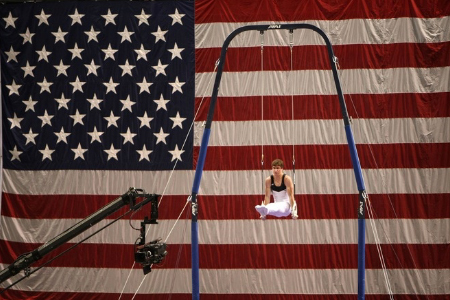 HVGC gymnasts have been among the most decorated gymnasts in the country at the Junior Olympic and Junior Elite levels. In addition to competitive success while at HVGC, several of our gymnasts have gone on to compete NCAA Division I gymnastics, most of whom received athletic scholarships to do so. Three Hocking Valley Gymnasts who attend Lancaster High School win the Ohio High School State Championship. Check out the video!